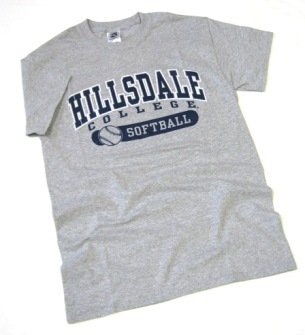 Please select option for T- SHIRT - GRAY SOFTBALL. 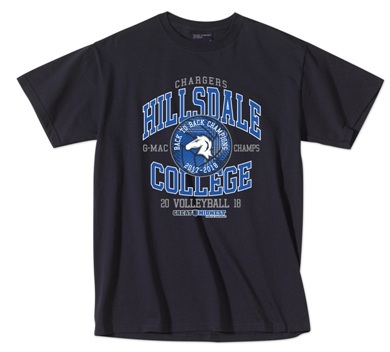 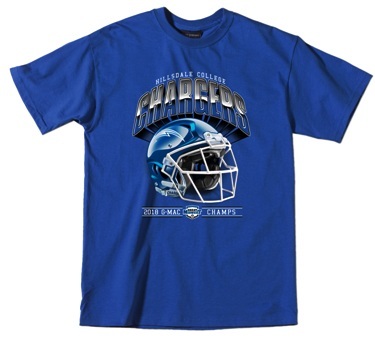 Please select option for T-SHIRT - FOOTBALL CHAMPIONSHIP. 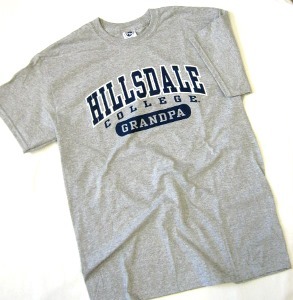 Please select option for T-SHIRT - GRANDPA. 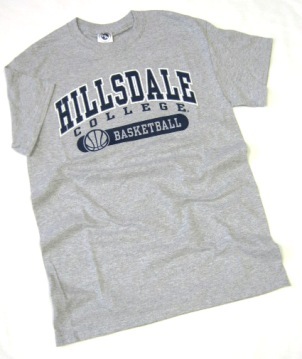 Please select option for T-SHIRT - GRAY BASIC. 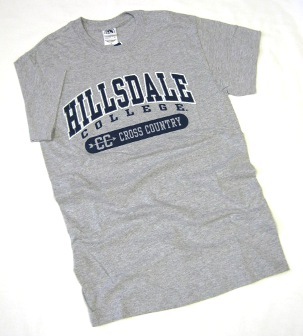 Please select option for T-SHIRT - GRAY CROSS COUNTRY. 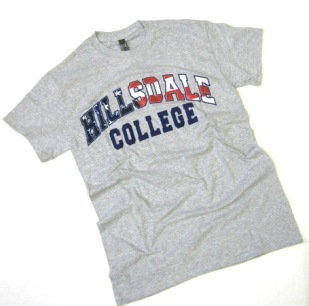 Please select option for T-SHIRT - GRAY FLAG. 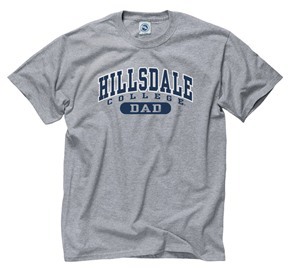 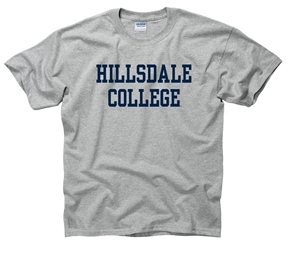 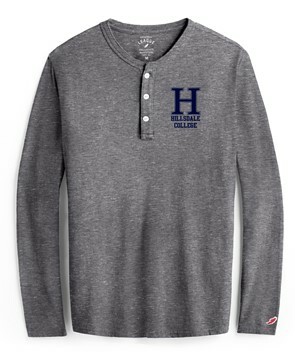 Please select option for T-SHIRT - GRAY HENLEY.